Sticky Rice – the foundation to all “fakeout takeout” meals. It’s perfect with Asian skillet/wok meals, it’s perfect for DIY sushi, it’s perfect for curry. If you need “Chinese joint style rice,” you are in luck. Because this is the EASIEST POSSIBLE INSTANT POT MEAL EVER. And the end result. Sticky rice, literally. Stick to your fork rice, that’s ready to accompany your favorite fakeout takeout meal at home! Don’t use regular white rice. Use jasmine. Be patient on the release and wait the full 10 minutes before releasing and opening. Make a fabulous homemade ‘fakeout takeout’ to go with it – like THIS or THIS or THIS or THIS. Need help figuring out which instant pot is right for you? Read this. Alright then, let’s get to pressure cooking! Rinse the rice in a colander with cold/lukewarm water. Rinse until the water runs clear under the colander. Transfer the rinsed (and wet) rice to the base on the Instant Pot insert. Add the hot water and put the lid on. Cook on Manual Mode, High Pressure for 7 minutes. Let naturally release for 10 minutes, then release the steam valve and let remaining pressure release. 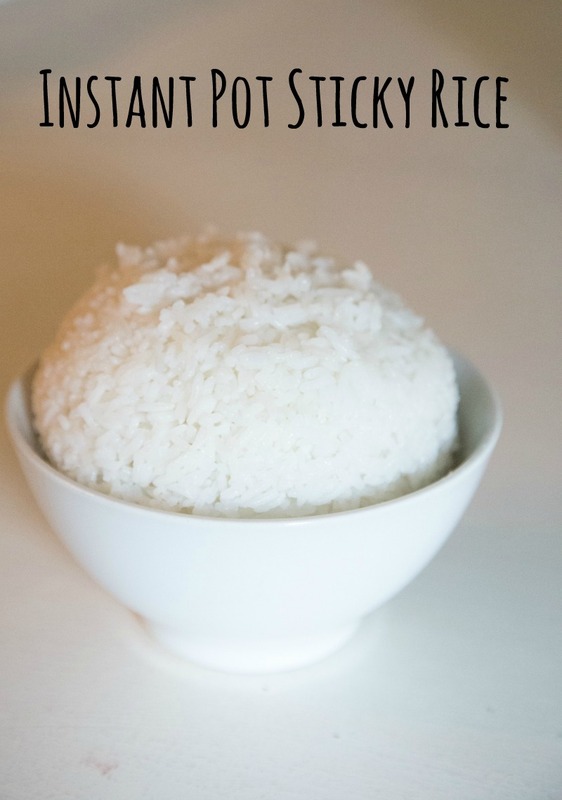 Remove insert and serve Instant Pot Sticky Rice as side dish or base for the meal. Do you double the cook time if you double the recipe? I follow every step exactly, washing the rice very thoroughly with my tiny colander basket. 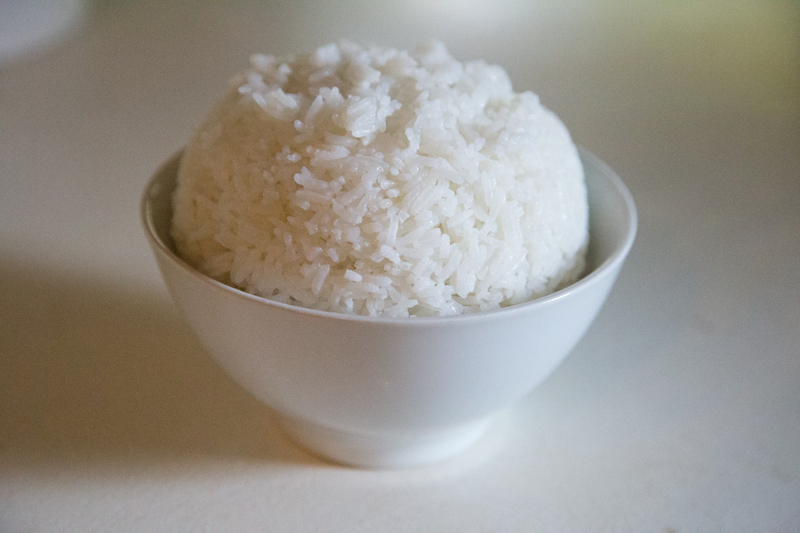 The rice comes out perfect, delicious, and sticky everytime. I don’t even cool regular rice anymore, just sticky rice. Very good! Do u use the cup that came with the pot?